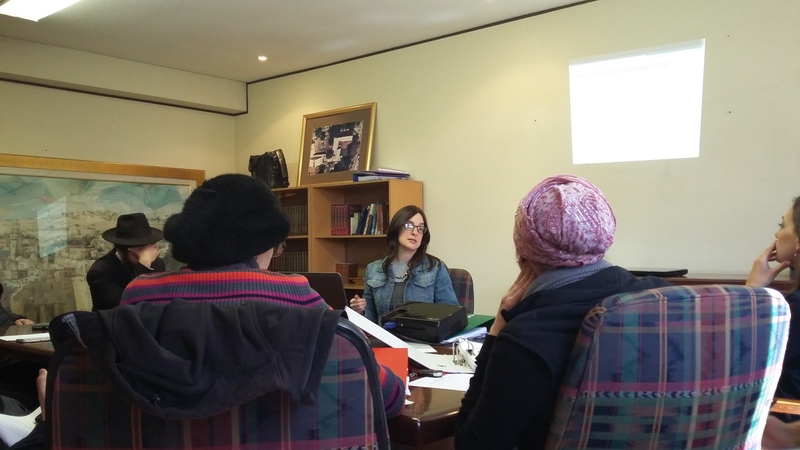 The Teacher Training Academy (TTA) was established to address the pressing need to provide professional training in pedagogy and practice to Jewish Studies teachers in secondary Jewish day schools in Johannesburg. The applicant reports that overall, Jewish Studies is considered less ‘important’ than general studies – both by the students and their parents. To dispel this notion and raise the level of interest among the students, TTA is implementing a project that is comprised of 15 one-hour workshops whose content focuses on topics such as setting appropriate learning objectives; the three-part lesson plan; teaching methodologies and models; assessments; effective questioning; behavior management, as well as other subjects. In addition to the workshops, the project also includes classroom observations, mentoring sessions and assignments. Participating teachers are pre-assessed to determine their training needs. Classroom observations will be preceded by consultations with mentors to create lesson plans and followed by a feedback session to discuss areas of development and improvement, so teachers can become more reflective in their practice. The project is benefitting from supervision and oversight of a professional from the Lookstein Center at Bar Ilan University, who travels once a year to South Africa to observe the program and deliver lectures to the participating teachers. Teachers completing the course will be awarded a certificate by the Lookstein Center. TTA is working both with the London School of Jewish Studies and with the South African Qualifications Authority toward accrediting the course.